Contract pending. On market for back up offers. Classic Dundee charmer with solid Oak wood floors throughout, large master bath. 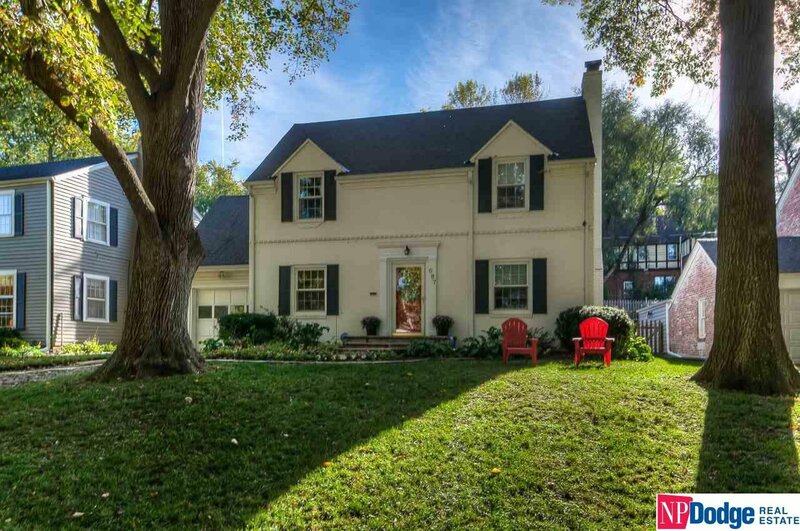 Window lined main floor family room on one of Omaha's most desirable tree-lined streets. Walk to the park, schools and Dundee restaurants or just stay home and enjoy. AMA.